In my book “Blacklash,” I wrote about the NAACP’s failure to defend black conservatives because the organization has evolved into a group that promotes all things liberal. In an effort to encourage the NAACP to include the voices of black conservatives, FreedomWorks is running advertising urging the organization to add our voice to the group’s annual convention. 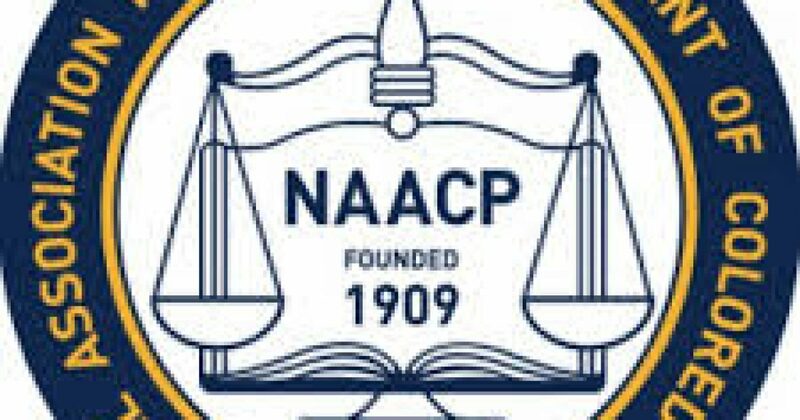 When one listens to the passion of Borelli and Bryant and their colleagues there is no doubt as to why the NAACP doesn’t want to give either a platform at their national convention this weekend. The NAACP is afraid. It has long ago abandoned the original vision of its founders. In 1911, the NAACP was all about “equality of rights.” Now, on the eve of its convention in its 102nd year, the NAACP is not about “equality of rights” — but instead about the old socialist mantra of equality of results. And right there, black conservatives, having no desire to be slaves on the liberal plantation, became what Bryant calls “runaway slaves” — men and women who valued their freedom and have no intention of participating in a philosophy that has repeatedly failed people of all races throughout history. Stay tuned – we are working on some plans to urge the NAACP to include all black Americans! !